Lavanya Shankar, MD, has been a pediatric hospitalist for the past 11 years and has presented various posters in national conferences. Her interest is largely in Quality Improvement and improving efficiency and value in the inpatient setting. 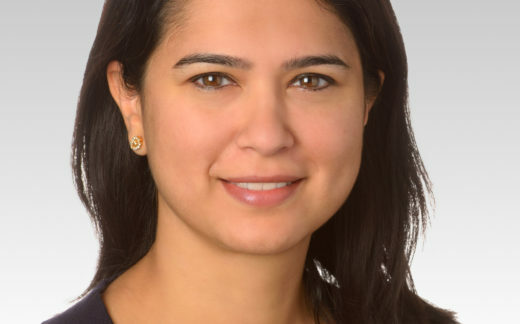 She is currently affiliated with Lurie Children’s at Northwestern Medicine.